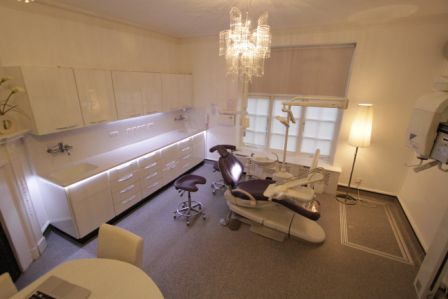 When Janet and David Bennett (AKA mum and dad) set up DB Dental in their bedroom in July 1995, little could they have imagined the exciting journey that lay ahead. Armed with knowledge, experience and more than a bit of grim determination (we suspect), they set about creating a lasting family business. David and Janet Bennett set up DB Dental from their cottage in Shibden, working out of their bedroom! Their lounge is regularly full of dental chairs and other equipment and it is a standing family joke that if David needs spare parts, he will raid Nick’s toy box under his bed because that’s where he stashes his quick disconnects! DB Dental add bespoke cabinetry and reception furniture to their offering. The company carries out its first installation at Ellesmere Port. With business booming and a rapidly increasing workload, David Bennett is often found working until midnight every week day and all weekend. At this point Ralph Storey joins DB Dental as an engineer to work with David and Nigel, covering the whole of Yorkshire. 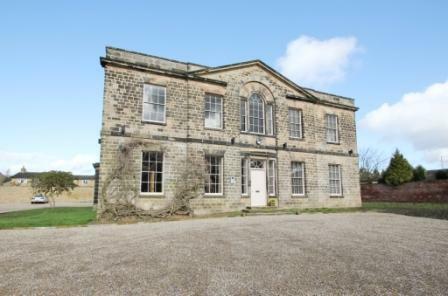 Things are becoming increasingly cramped in the Bennett House, so the family moves to Horley Green in Halifax, where David and Janet continue to work from home but with more space for the business and the family. April 1999 David, Janet and Ralph fly to Chicago where they meet with Yoshida and establish an agency for Yoshida OPG in the UK. Karen Parker joins the team to help with the increasing orders, invoicing and customer service. 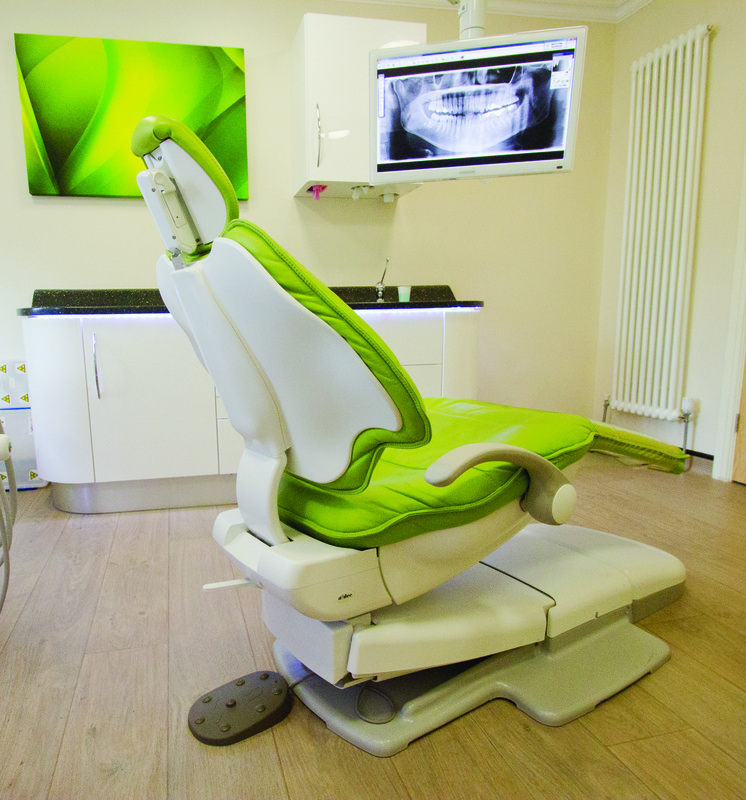 DB Dental launches the Autoclave Service Contracts Scheme. 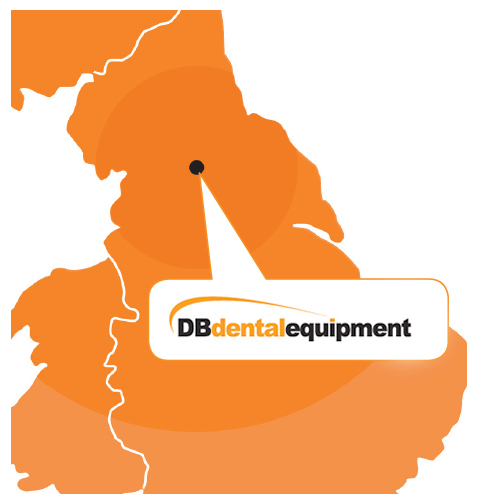 During a period of rapid growth, DB Dental moves to business premises at Brighouse, West Yorkshire. Its proximity to major motorway links makes this the ideal location to serve the business’s expanding area. The premises include storage space, a workshop and offices. DB Dental is granted a Takara Belmont Agency, along with other agencies, for reputable industry-recognised brands of dental equipment. Gareth Bennett (David and Janet’s oldest son) joins the family business as an engineer. DB Dental is granted an A-dec dealership. With an expanding network of engineers, and a growing service and maintenance business, Ralph Storey is promoted to Service Manager. DB employs a digital specialist and launches its digital division. Liam (Janet and David’s second son) joins the business after three years’ electrical and installations training at college. Our customers frequently mention that coordinating contractors when planning an installation is a hassle they could do without. 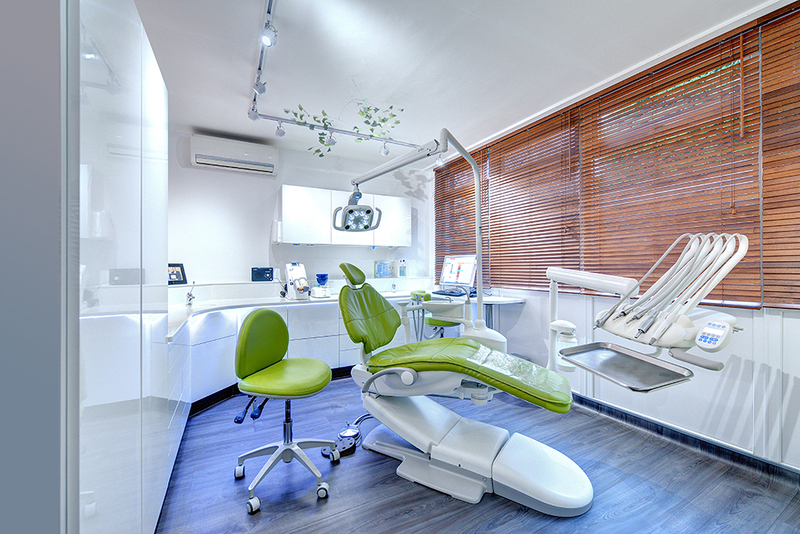 In response to this need, DB Dental launches its turnkey installation service, providing previously sub-contracted works such as flooring in-house and managing projects from start to finish. 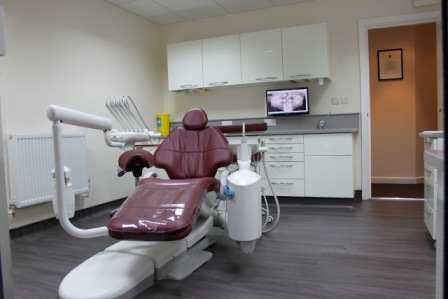 This move to a ‘turnkey’ approach gives the company more control over projects, meaning DB Dental can guarantee a schedule of works and ensure that practices are opened on time. Gareth Bennett moves into a sales and project management role. Nick Bennett (David and Janet’s youngest son) joins the business in an apprenticeship capacity while taking a part-time Electrical Installations course at college. 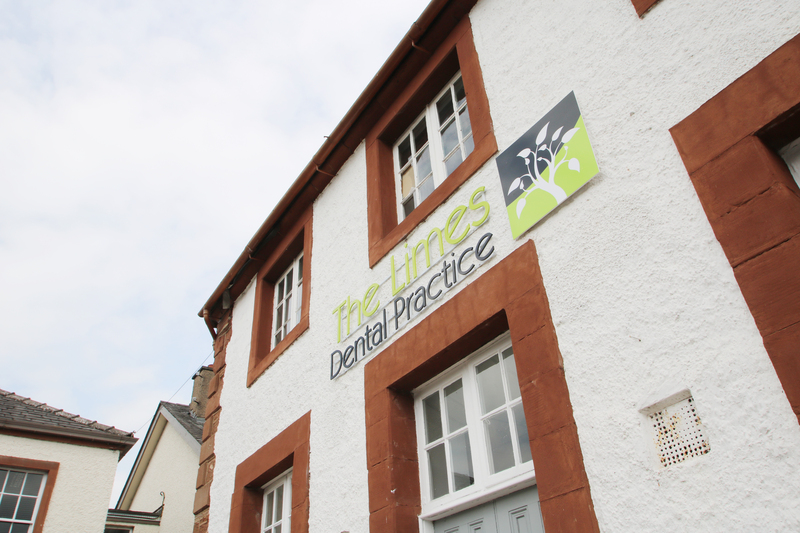 DB Dental completes its thousandth practice refurbishment project. DB Dental expands into a national arena, recruiting in all areas of the business to roll out a plan to offer national coverage. Natalie (David and Janet’s daughter) joins the business to assist with accounts, marketing and business development after three years of study at Leeds University where she graduated with a BA (Hons). DB Dental grants Heka Dental Agency in the UK. DB Dental begins to offer Full Practice Flexible Service Contracts for all dental equipment. DB Dental achieves Eastwood Park Accreditation to validate autoclaves and washer disinfectors to HTM0105. The company expands into veterinary practice design, installation and maintenance. DB Dental completes its first full Veterinary Refurbishment Project for Bob Partridge (Founder of the British Veterinary Dental Association) at Oakbeck Vets in Harrogate. 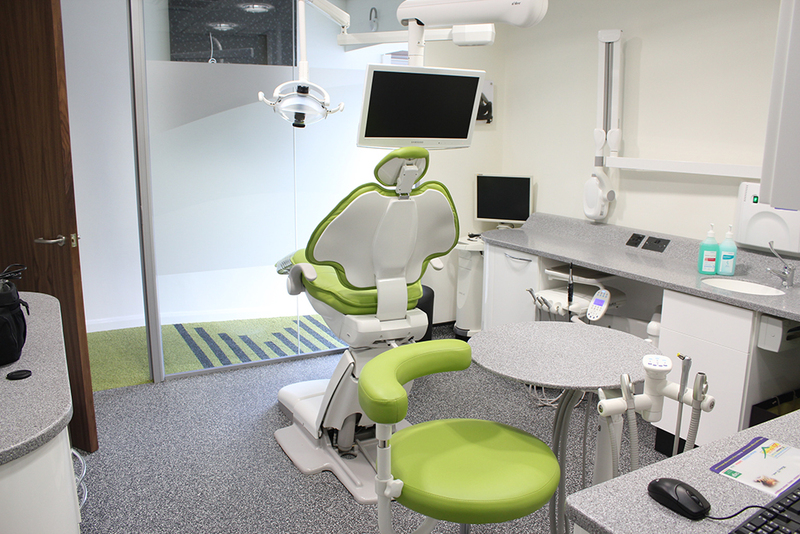 A-dec launches an Accreditation School and DB Dental engineers are awarded A-dec Manufacturer Accreditation. DB Dental is awarded NHS Supply Chain Status. DB Dental installs its first Planmeca CAD-CAM system, along with a full mouth CT system. The company expands into dental microscopes. DB Dental establishesa UK exclusive dealership for Seiler Microscopes. DB Dental is now a team of 23 and celebrates its 20th Anniversary.